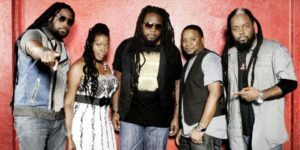 Winners of the 2016 Grammy Award for Best Reggae Album, Morgan Heritage sat down with The Island Sound. 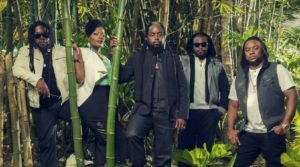 The 2016 Grammy Award winners for Best Reggae Album, Morgan Heritage has announced their latest single release. 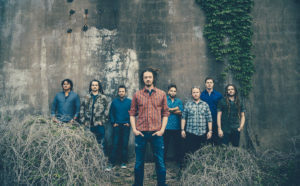 With nearly twenty-years of experience, SOJA will release their first official live album on September 30, 2016. 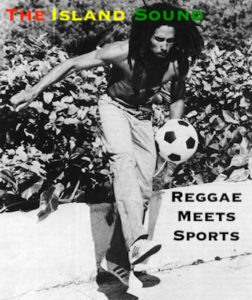 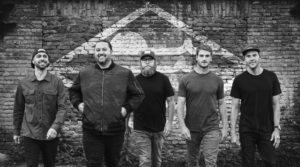 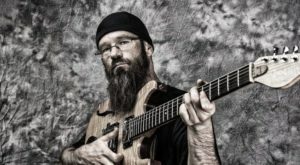 Perhaps, the most lyrically inspiring bands in the American roots-reggae genre is John Brown’s Body. 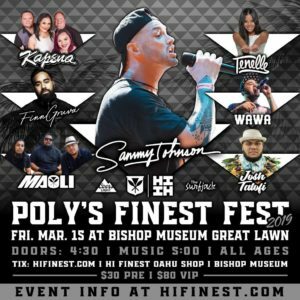 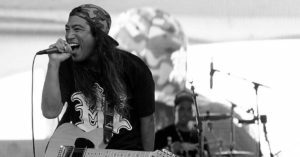 One of the fastest rising acts from Hawai’i is Jordan T, and the solo artist has released new music. 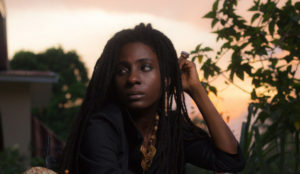 One of the most promising female artists is just beginning to scrape the surface of international recognition. 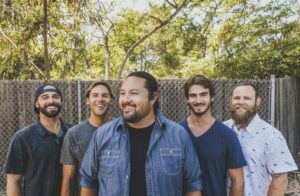 The Island Sound presents the full-length Exclusive Interview with Harrison Stafford, The Professor. 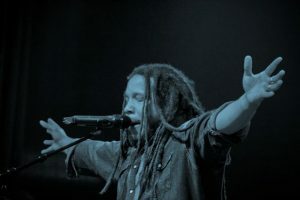 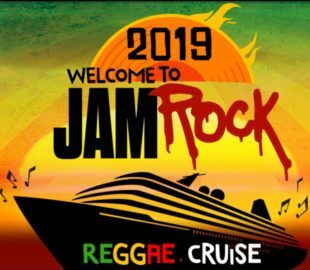 With a new album on the way, the second born son of Bob Marley will hit the road.